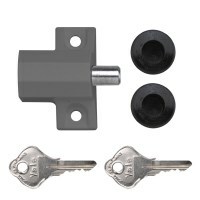 Anyone who may be concerned about the security of their sliding patio doors should certainly investigate the range of patio door locks that are available for fitting to any kind of sliding and tilting door. 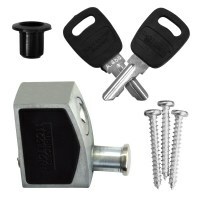 It’s important to get patio locks with anti-lift features which prevent unwanted intruders from prising the door open by simply lifting it out of its frame, and thus disengaging any locks in place. 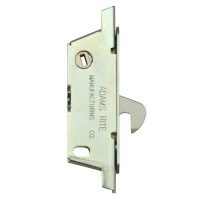 There are a number of different styles of secondary locks for patio doors that are meant to supplement the shoot-bolt style of locking mechanism already built into the door. 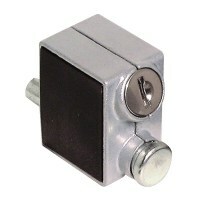 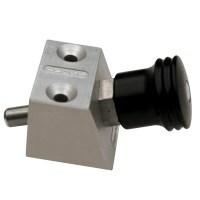 A good example is the Asec patio door lock, which operates easily on a push to lock mechanism. 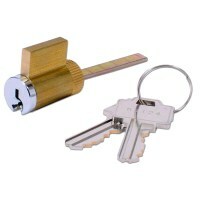 The spring-loaded bolt retracts when you turn the key to unlock. 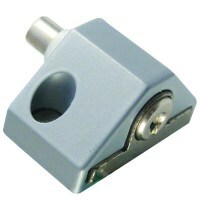 You can fit one at the top of the door and one at the bottom for increased security. 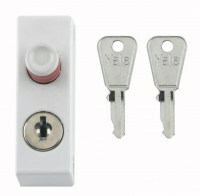 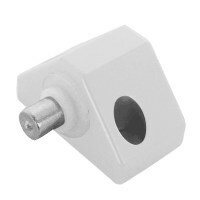 They come in white or silver so will look good with UPVC or aluminium patio door installations.